Smartphones may be our constant companions, but hidden within them is a seemingly secret world of tricks and features. 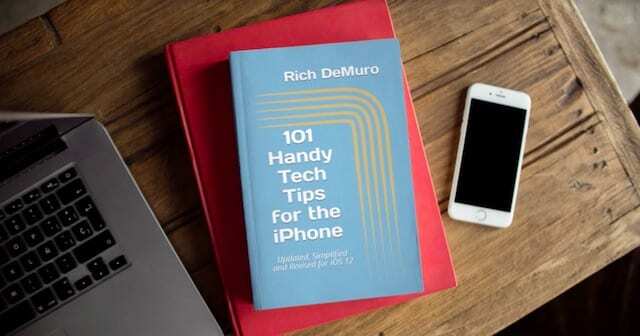 That’s a world that Rich DeMuro hopes to reveal to a broader audience with his book 101 Handy Tech Tips for The iPhone, which recently became available in paperback. AppleToolBox spoke with DeMuro to chat about the book and his background with Apple tech. People in the Los Angeles area may know DeMuro as the tech reporter for KTLA-TV Channel 5. His tech segment is also syndicated across the country. 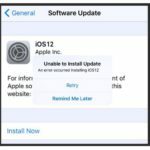 As you might expect, he said a lot of everyday users send him emails with questions about their own iPhones. “I just see where the pain points are and where the questions lie when using the device,” DeMuro said. 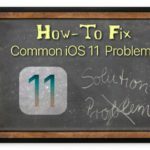 Those questions became one of the main sources of inspiration for 101 Handy Tech Tips for The iPhone. But it was an iPhone tip he had shared on Facebook that gave him the idea to write a book in the first place. That tip was so well-received that DeMuro said people around town started to recognize him more for it than being on TV. “That’s when I started realizing that maybe there were a lot of tips that I could share,” DeMuro said. DeMuro works with iOS and Android devices frequently as a tech reporter. But he has also had a long time to learn the ins and outs of iOS. DeMuro picked up his first iPhone back in 2007, on the exact day the now-ubiquitous device first launched. During the iPhone’s nascent years, he made how-to videos for CNET. 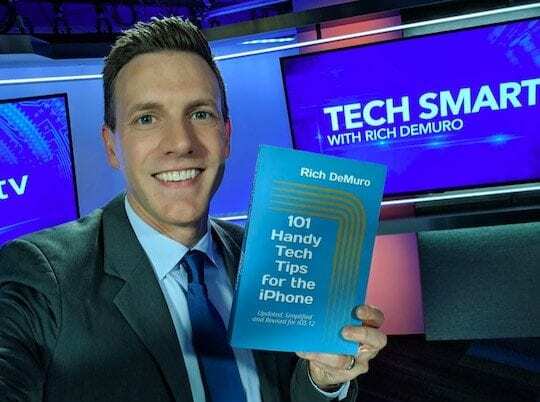 Originally, DeMuro self-published 101 Handy Tech Tips for The iPhone as an ebook on Amazon over the summer. But he recently revised the book for iOS 12 and released it as a paperback. This is a #1 BestSeller in Amazon in iPhone Guides Section. The book covers a wide range of features and capabilities of the iPhone. And, importantly, all of the tips — save for one — use native capabilities built into the devices. 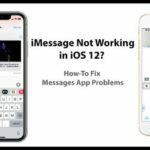 As far as some of his “top tip picks,” they range from pragmatic and handy functions to tips that users simply get a kick out of. For example, one of the most popular tips DeMuro has ever shared is the hidden iOS magnifying glass. It’s accessible in Settings > Accessibility > Magnifier. Another is the ability to close all of the open tabs on Safari at once. In Safri, just press and hold on the tab icon in the lower-right corner and tap Close All Tabs. Are you annoyed by constant prompts to join Wi-Fi networks? DeMuro points out that you can enable or disable these prompts by going to Settings > Wi-Fi and toggling Ask to Join Networks. 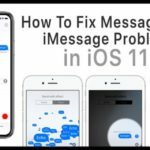 There are more fun tips thrown into the mix, like the little-known ability to change the brightness of an iPhone’s flashlight. Just long press or force touch on the flashlight icon in Control Center. More serious tips include features like Medical ID. That hidden capability could allow first responders or emergency personnel to view your emergency contacts on a locked device easily. It’s configurable in the iOS Health app. 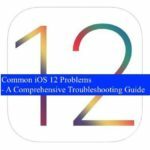 Because DeMuro has revised the book for iOS 12, it includes some of the intricacies of that update’s new features. Features like Screen Time, Down Time and Password AutoFill. There are, of course, a lot more tips packed into the book, including ones that might surprise even the techiest among us. 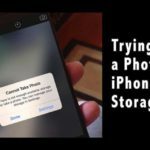 That could include digital assistants that can anticipate what users want to do, or even remind them to take care of things they may have forgotten about — like backing up their devices or responding to text messages. 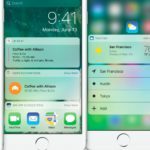 On the flip side, DeMuro said there’s a balance to keeping phones usable and accessible even as their features get broader and more complex. The goal is to get people actually to use many of the features on those phones. 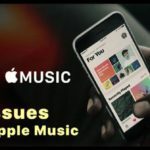 And since iPhones don’t come with instruction manuals, the job of teaching users about the features on their devices may very well fall to books like DeMuro’s. If you’d like to pick up a copy of 101 Handy Tech Tips for The iPhone, you can do so at Amazon. It’s available in both Kindle ebook and paperback.